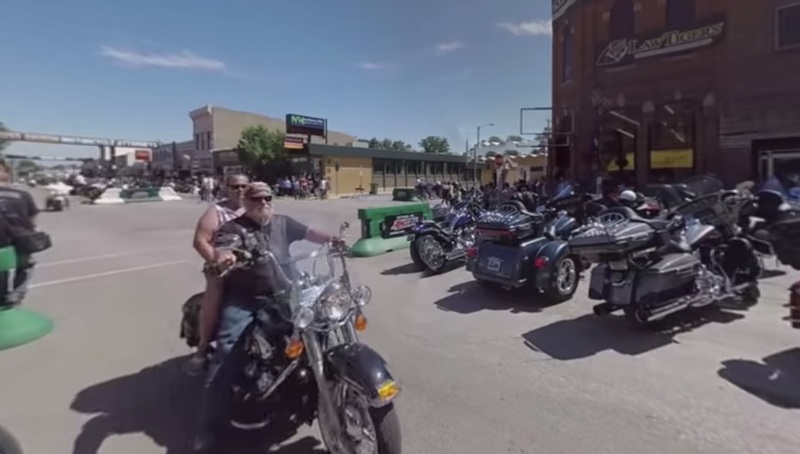 Three things that you might not think go together — riding a Harley through the main drag at this year’s Sturgis Motorcycle Rally, virtual reality, and the American Association of Retired Persons. But here’s the latest sign that virtual reality is rapidly becoming a new medium for all demographics and interest groups. “This VR video is another example of how AARP is accelerating its efforts to #DisruptAging, which focuses on replacing negative and inaccurate stereotypes that exist about aging with a realistic and positive representation of what aging has come to mean,” AARP spokesperson Alexander Guerin told Hypergrid Business.